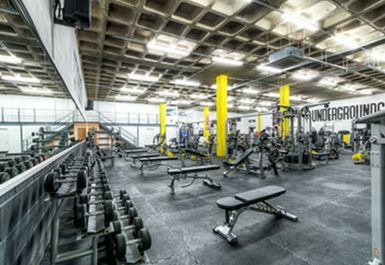 At Underground Gym we pride ourselves on having top facilities at affordable prices. 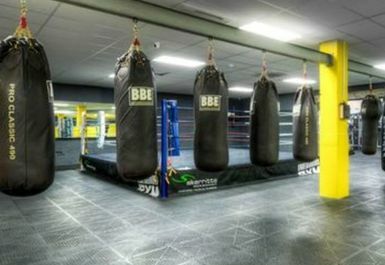 We are a strength, functional, and combat gym that caters for all levels of fitness and ability. 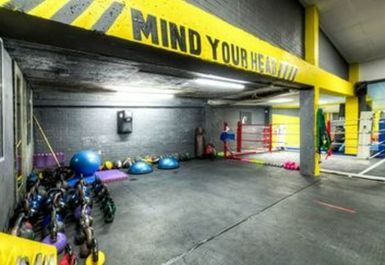 If you want to improve an already existing skill set or try something you’ve never tried before or just get fit, lose weight, or tone up, we are the gym for you! 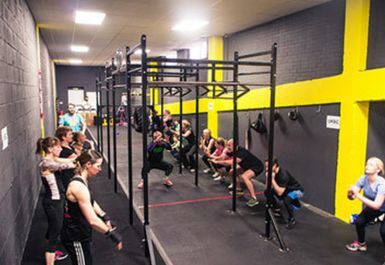 We have a wide range of classes, an extensive functional space and gym kit to rival anyone in the south! 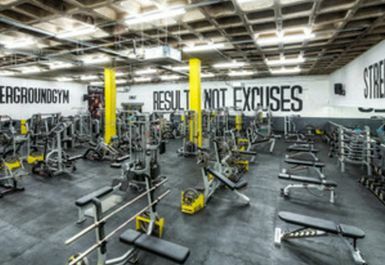 If you want to reach your goals, this is the place! 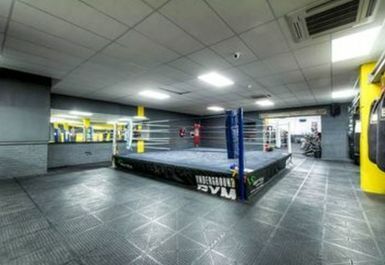 Located just off the A259, Kingsway. 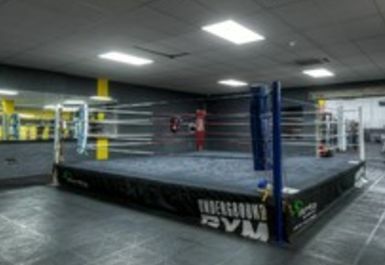 Also, only a 10 minute walk from Portslade station. 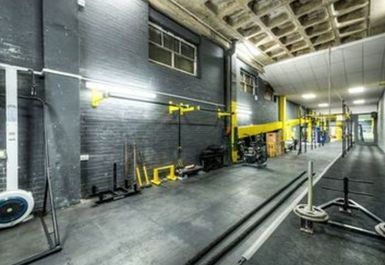 I went at about 12:30 on a Friday and it was relatively quiet, all the machines I wanted were available and no shortage of plates. Staff and customers were friendly and helpful, the place was spacious too. 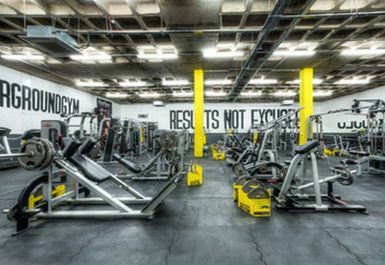 The best Brighton Gym. Very friendly staff. 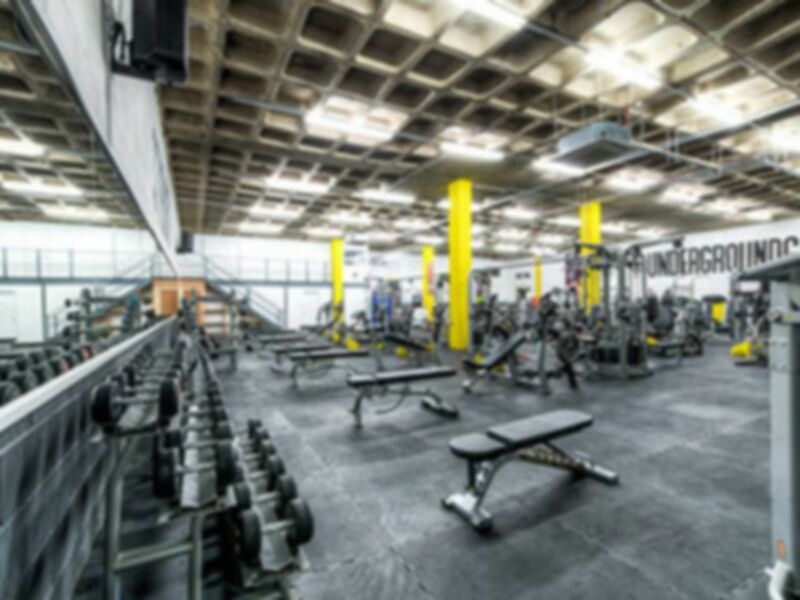 Probably the best gym in Brighton and Hove, great staff and equipment!